Carlos Sánchez | Precision 2000, Inc.
Carlos Sánchez, President and co-founder of Precision 2000, born in Colombia. 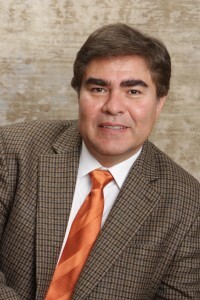 He holds a civil engineering degree from Colombian School of Engineering in Colombia , and a Master of Science in Management of Technology, (Executive Program) from Georgia Institute of Technology. 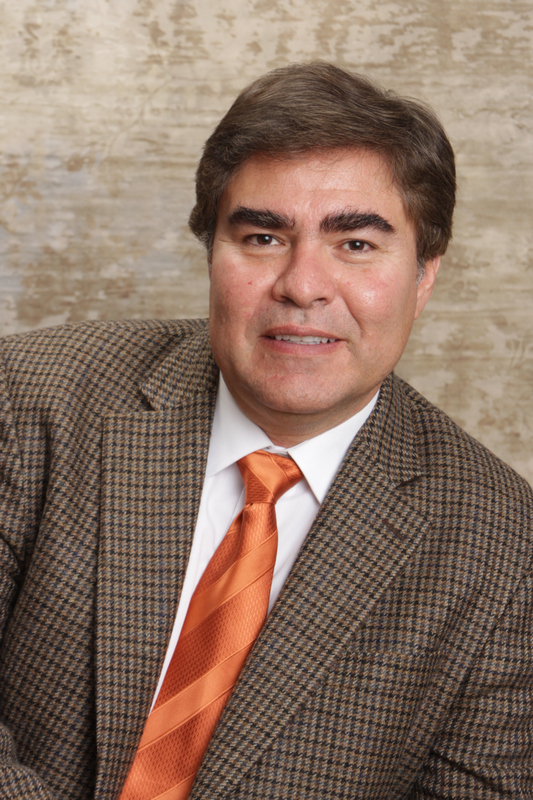 Carlos has more than 25 years of progressively responsible experience in the Construction Industry. He has scheduling and budgeting control skills. As a project manager, he is very strict in following schedules and completing the project before the projected deadline. He has extensive background in heavy construction projects and a great air field experience. Carlos is responsible for the overall operations, and management of the company. He supervises to guarantee the proper execution, timely completion, and delivery of jobs. He oversees the estimating department to prepare and submit proposals and go through bidding and negotiating phase. Carlos is recipient of the Outstanding Performance Award for his contributions to the Construction Management team of Hartsfield Atlanta International Airport, 8/1997-05/2000.